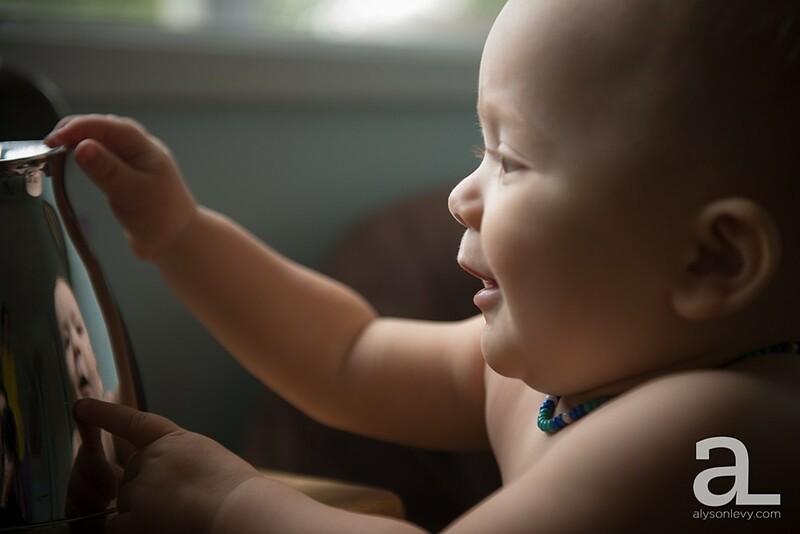 Portland Baby Photography - Baby Lou, Take Two! When I showed up for Lou’s second session in his “baby’s first year” package, his mom Gina informed me that he had declined to take his nap that morning. We were on borrowed time. Usually this spells disaster for a baby photo session, but not this day. Little Lou was so happy to see me! 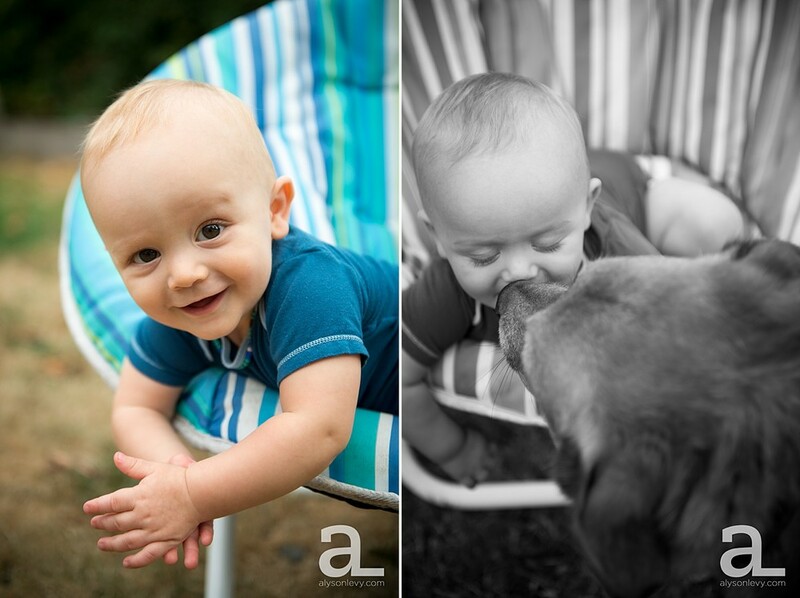 With his big smiles and curious, playful nature shining everywhere, we had a great time, and got some really adorable photos… Can’t wait for session #3!